We can’t help but feel proud knowing that these sturdy school buses were dreamed up and built right down the road. In factories across the state, innovative minds and skilled hands, heritage and hard work, bring mere ideas into being. 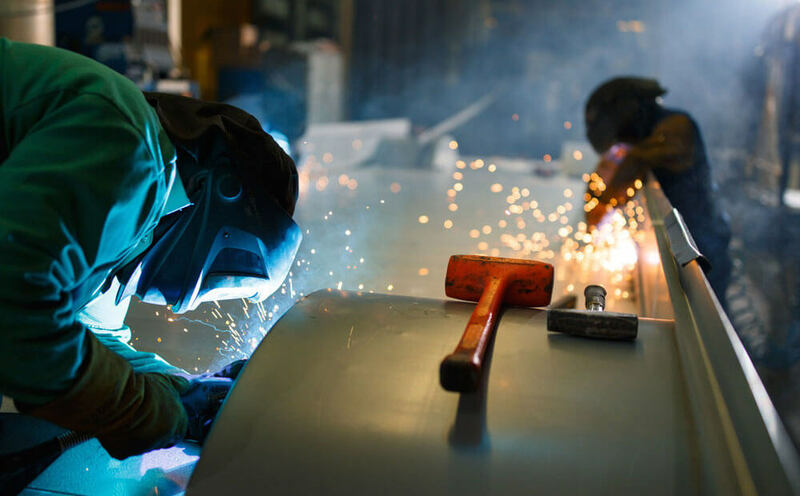 Whether in the mountains, in the Piedmont, or on the coast, products built for luxury, safety, or speed — and sometimes all three — roll off the line and into the world, carrying a piece of North Carolina to destinations around the country. In High Point, for instance, sturdy school buses are dreamed up and rolled out by Thomas Built Buses. Thomas Built Buses are built to last right here in North Carolina. As employees weld a bus floor at Thomas Built’s Plant No. 1, they carry on in the spirit of the company’s founder, Perley A. Thomas. From the time Thomas began designing streetcars for the Southern Car Company of High Point, his creations had a reputation for being both sturdy and comfortable. After Southern Car closed in 1916, Thomas opened his own company and built streetcars for cities from Winston-Salem to San Juan, Puerto Rico. Then, in 1936, everything changed when Thomas received an order for 200 all-wood school bus bodies from the State of North Carolina. By 1938, he’d developed an all-steel school bus body with innovative safety features. Thomas’s ideas turned out to be a sign of national regulations to come; today, school buses are the safest vehicles on the road. As one Thomas Built employee puts it, their buses are built like tanks. 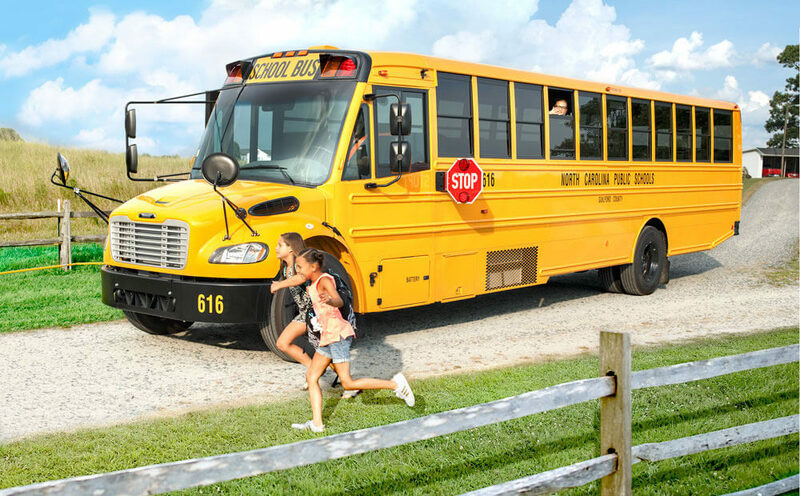 The iconic golden-yellow hue of school buses today — officially known as “National School Bus Glossy Yellow” — was introduced in 1939, and by 1974, all 50 states had agreed to use it. 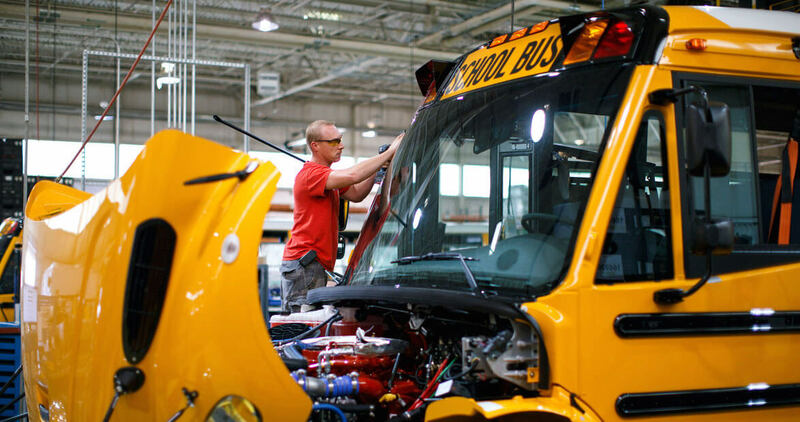 At Thomas Built’s Saf-T-Liner C2 plant, in-progress buses glide into a special room to be painted. Towering robotic arms start the job, moving around the bus in a synchronized dance, and workers fill in the spots that the robots can’t get to. 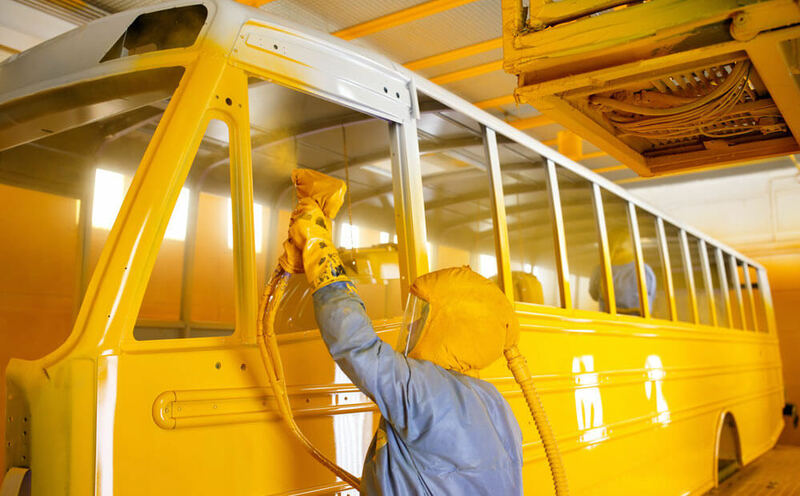 Elsewhere on the Thomas Built campus, buses are painted entirely by hand, a process that requires five gallons of paint. The robotic arms, however, reduce the amount of paint needed to less than two gallons. 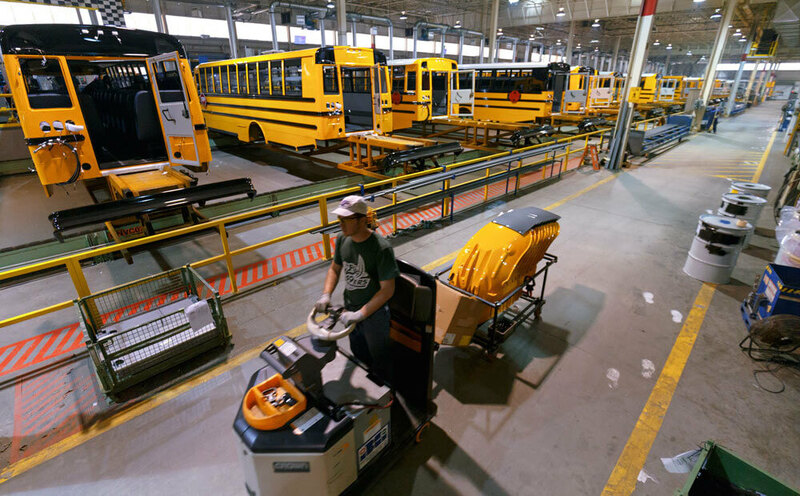 Afterward, the newly yellow buses move down the production line, proudly wearing the color that makes them instantly — and universally — recognizable. Some things never change: Each morning during the school year, children gather on street corners, eagerly — or anxiously — anticipating the arrival of a big yellow bus, just like their parents, and their parents’ parents, once did. Riding the bus is a rite of passage, a time of innocence and confidences and, sometimes, a bit of mild mischief. Thomas Built employees take their work seriously — after all, they’re responsible for nothing less than carrying the future. 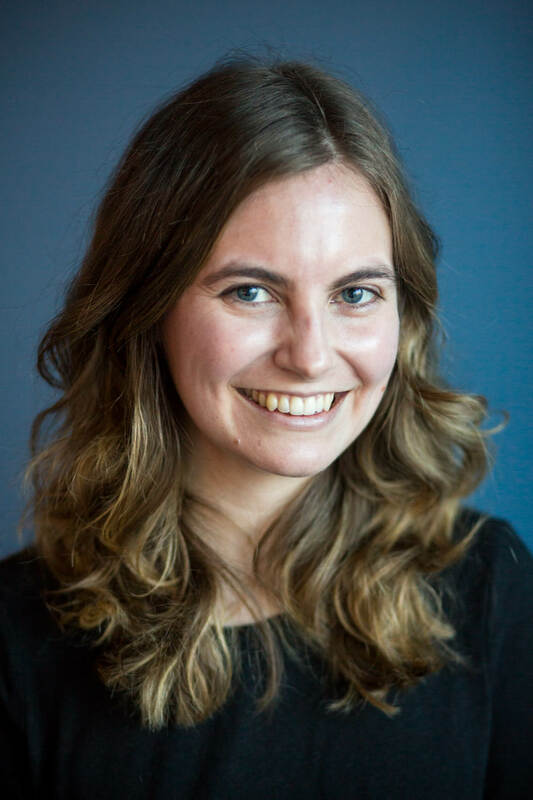 But in a way, they’re also caretakers of a special memory linking generation to generation. The sight of the buses that once carried us physically will forever transport us back to childhood.